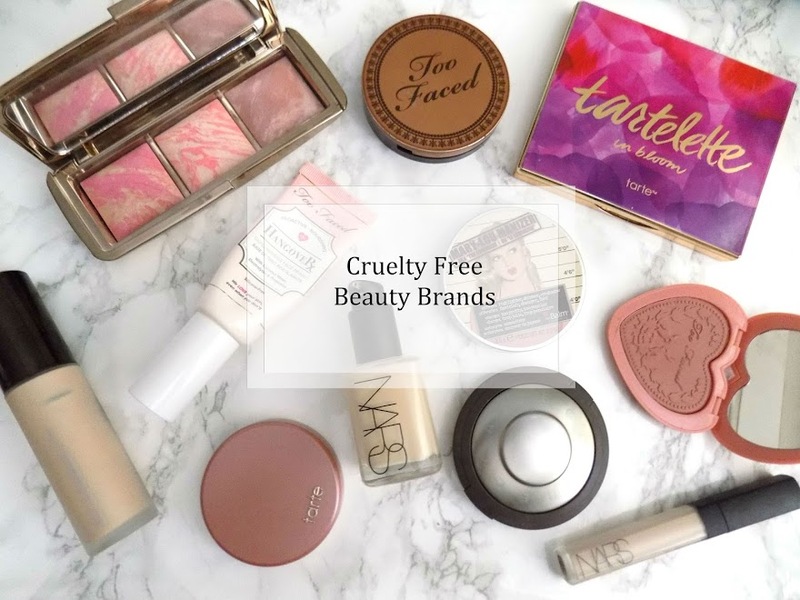 It's a beauty thing: Blogtober Day #8 Has L'Oreal True Match Changed Formula as well as Packaging? 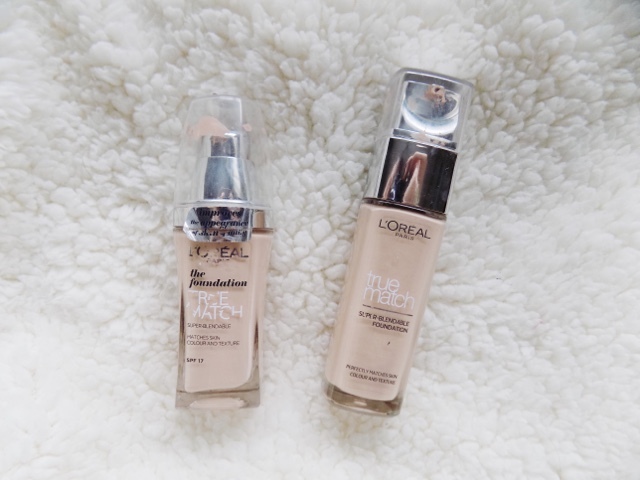 Blogtober Day #8 Has L'Oreal True Match Changed Formula as well as Packaging? As far as I know there's no SPF in the old formula, which made it great for flash photography. It had a medium coverage, lightweight foundation with a pretty impressive range of 20 shades. As far as the packaging is concerned, not a massive difference, it still has a pump, still pretty sleek and easy to travel with, although it is a glass bottle, and unfortunately foundation does still get around the pump, but don't think there is a foundation that prevents that is there? 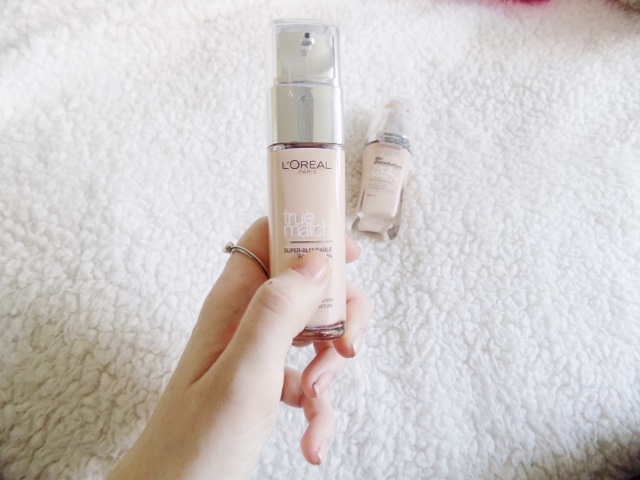 L'Oreal has made it feel softer, more hydrating with a more natural looking appearance. Plus they've improved the technology by adding 3 more shade enhancers to match your unique skin tone better than the old one, so it really can be your true match. Plus I've found it leaves my skin more healthy and radiant looking and it's still there at the end of the day and its undetectable, it just looks like skin. I do find however that I have to use a primer with it, as it makes my pores more prominent and more of a concern but with a primer it's all good. They've added an extra shade so they have a total of 21 shades and they're oil free and non-comedegenic, which means it won't clog your pores and cause breakouts. The coverage is flawless, it now has SPF 17 which I don't believe it did before which is great, and I love the finish. It's the best drugstore foundation that, I've ever used. Packaging 9/10 A pump on a foundation is the best kind of packaging for me, and although the new packaging is very sleek, it's glass which doesn't make it ideal for travelling. Coverage 9/10 As far as the coverage it provides me, it's perfect. It covers redness and blemishes pretty well yet it still looks natural, it's not a heavy or full coverage and it never looks cakey or dry. Price 10/10 A great price for such an incredible foundation. 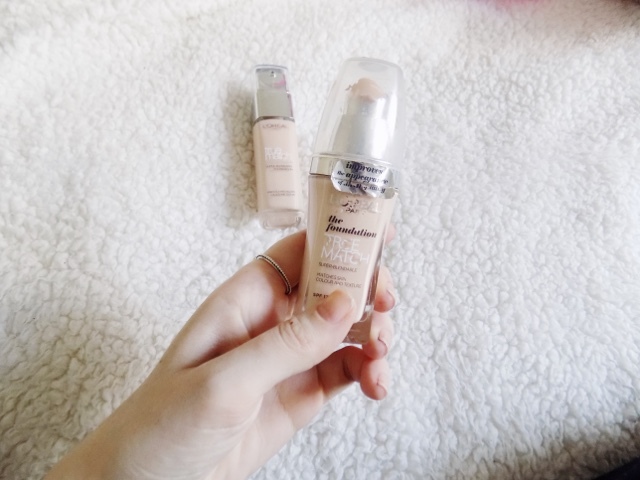 Just goes to show you can find great foundations in the drugstore and at an affordable price. Availability 10/10 This is available at the drugstore and many supermarkets and such so it's widely available and you should have no trouble finding this. Shades 9/10 There are 21 shades in the new formula and for me, the shade match is perfect, but I have heard that not everyone is successful in finding their perfect shade, but for me, it's a 10 out of 10. Formula 9/10 A liquid-y, runny formula, easy to apply and blend out, lightweight, no heavy mask feeling and it lasts all day which is great as an everyday foundation. Finish 8/10 This is a natural, radiant looking finish and although it's not particularly great for oily skin, it's still a beautiful finish. I think the coverage is flawless, it's blend-able, great shade range, C1 is the perfect shade match for me, so I do prefer the newer formula more, as I like the more hydrating and luminous properties it has. Great for this time of year too. Great foundation, it's affordable and I highly recommend trying it out. I hope you found this review/comparison helpful and please let me know which you prefer more? What do you think of the new and improved True Match?